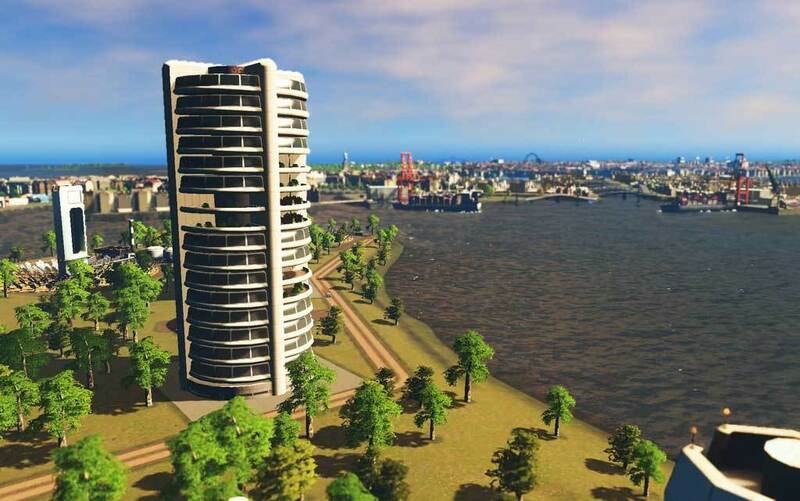 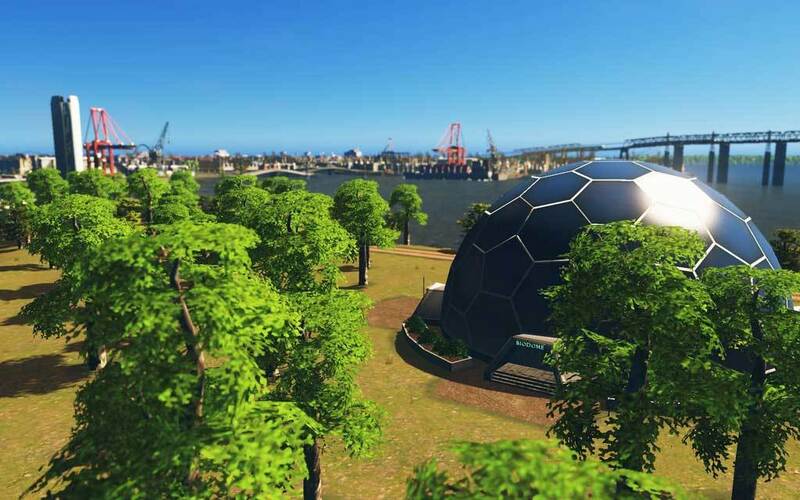 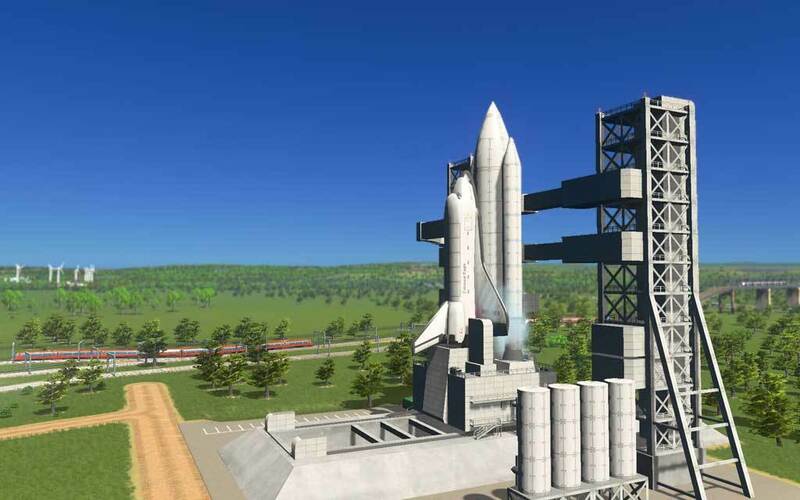 Bring your town into the future with a new set of unique buildings from a top Cities: Skylines modding star! 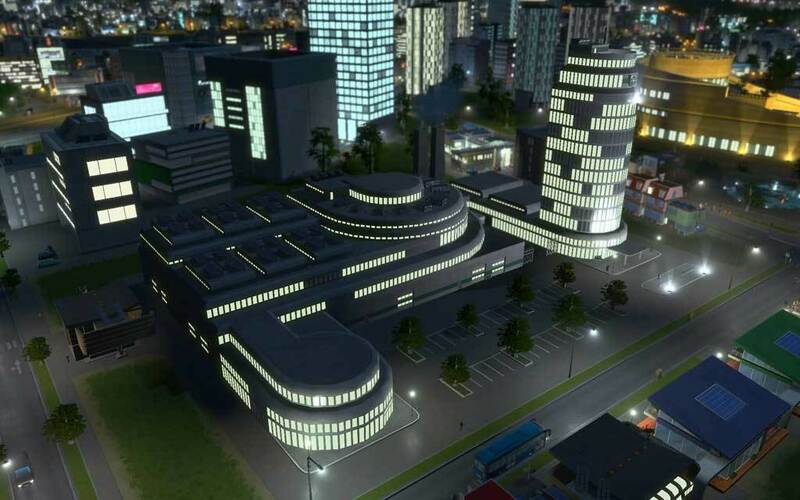 Bring your town into the future with a new set of unique buildings from a top Cities: Skylines modding star! 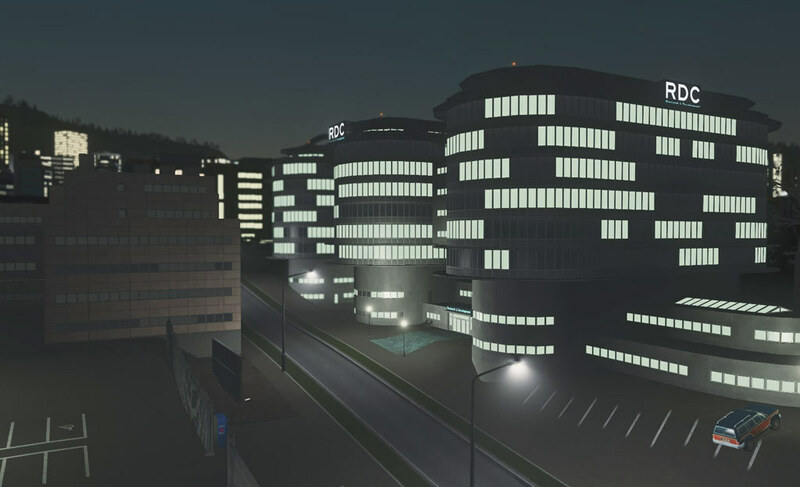 Add a splash of "archi-technology" to the city with fifteen new creations from Mauro "GCVos" Vos, created exclusively for this content pack. 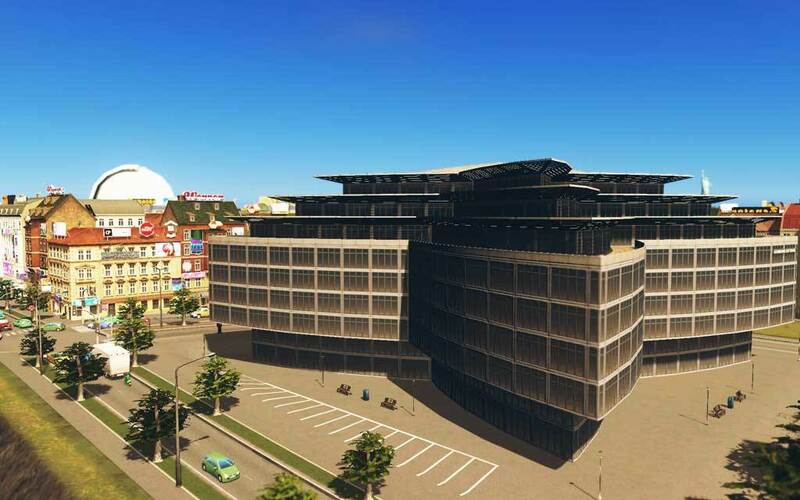 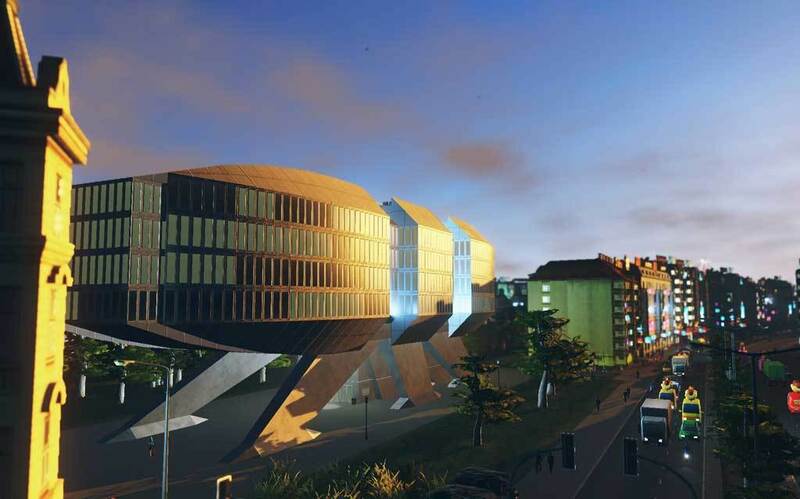 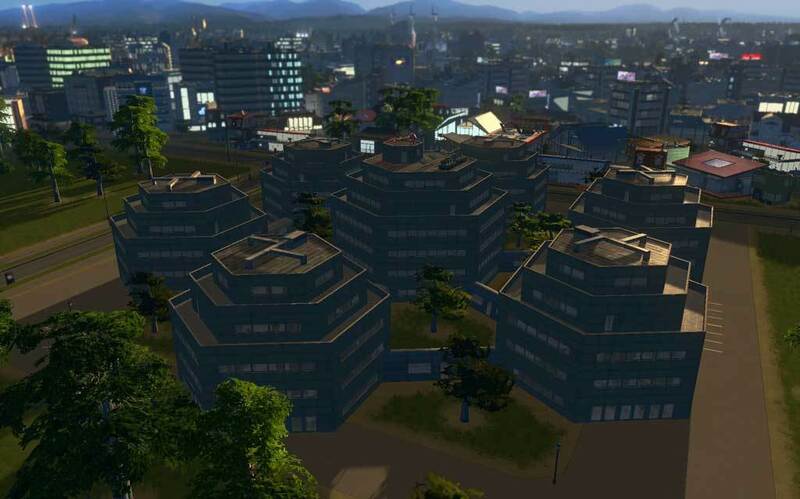 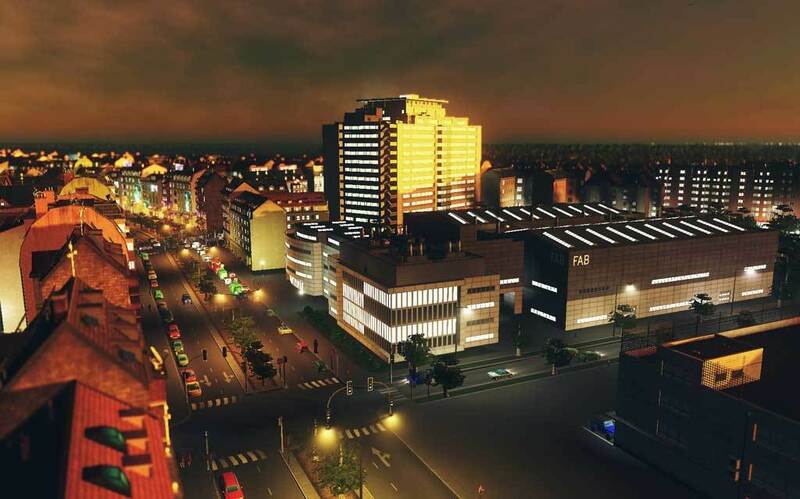 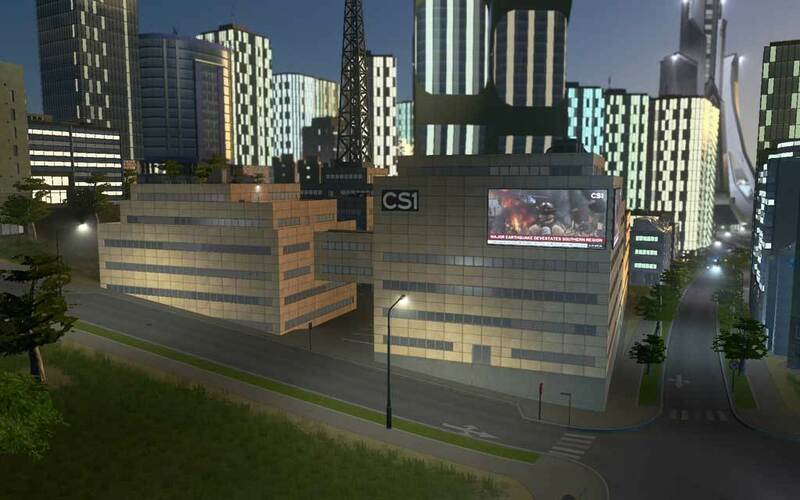 Ten new unique buildings plus five technologically advanced city service buildings will have your town ready for a better tomorrow!